Call Electric 1 for all your infrastructure work requirements. 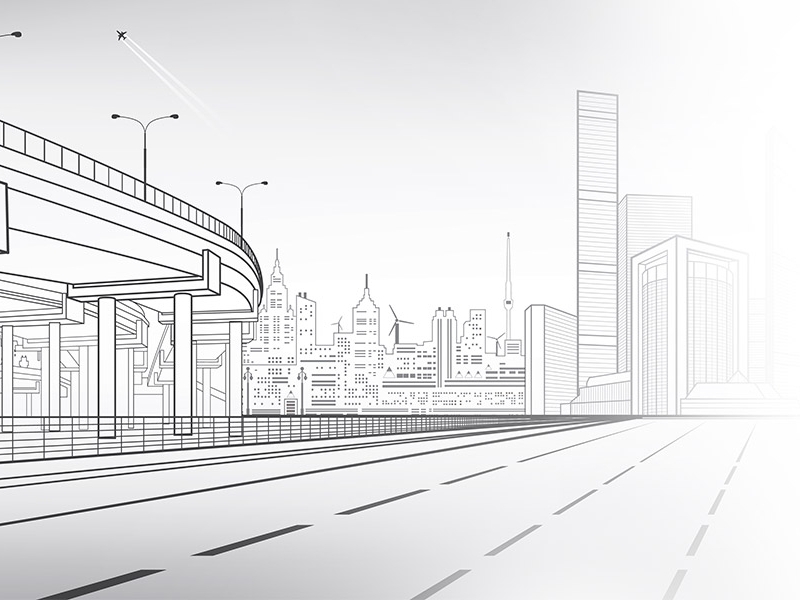 From Department of Transportation (DOT) and municipal roadwork to airports and parking lots, we do everything. We have a variety of small and large equipment, including line trucks, bucket trucks, mini excavators, and bobcats, to handle all kinds of infrastructure jobs. At Electric 1 we will provide thorough electrical checks making sure to inspect the entire electrical system. Our goal is to make sure your electrical system is up to code and complies with your town or cities regulations. For exterior lighting in your residential or commercial property. 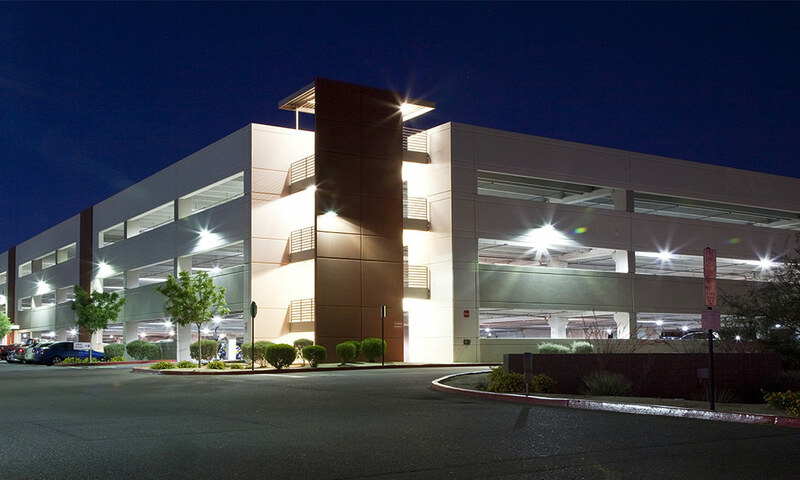 Outdoor lighting for public parking lots or garages. Street lights for residential and commercial areas. A structure for easy installation of light poles. For the Department of Transportation and public roadways. Lighting for airports to help the pilot locate and define the runway. We can expertly install, repair and maintain pole lights, security lights, parking garage lighting, parking lot lighting, building and perimeter lighting. We carry many style and options to choose from, and we can design the best layout for optimal lighting. We are efficient in selecting the proper poles and light fixtures that perform in the hearty Wisconsin climate. We’ll make sure your lights remain standing for many years to come. Looking to keep your streets safe and well-lit at night, then Electric 1 is the right local electrical contractor for you. We offer a large selection of base, shaft and arm designs to fit, beautify and light your streets. Our professional employees can assist in installing and maintaining the perfect setup for South Central Wisconsin including municipalities, businesses, schools, and streets. Roadway and street lighting shouldn’t be left to chance. Whether you need to light a long driveway or an entire boulevard around a business complex, we are here for you. 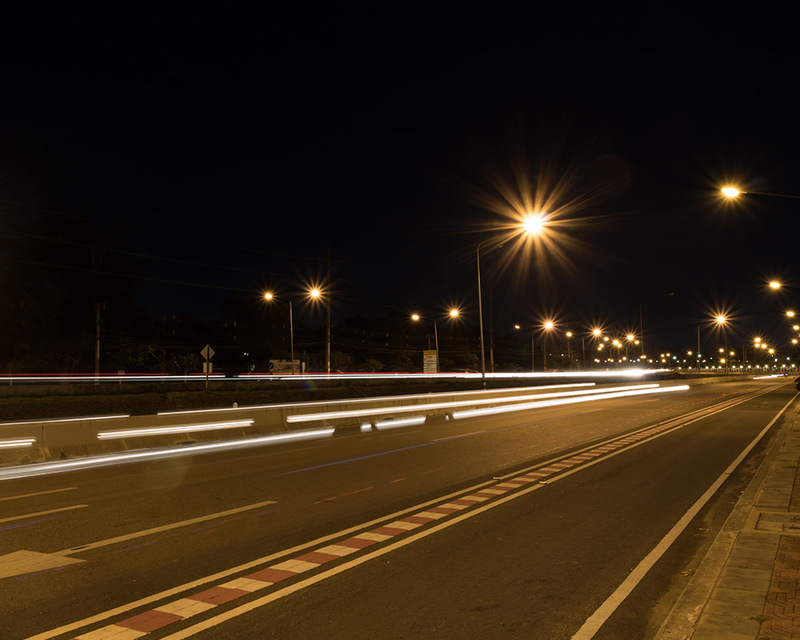 While roadway and street lighting may all seem to look the same, some simple changes to the design of the lighting system can make a significant difference in the look and feel of any area.